Tetracam offers services in support of our standard products. 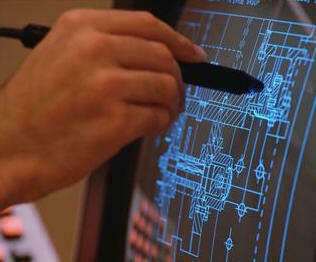 We also provide custom design engineering and manufacturing services for our clients. In effect, we can become your company's Engineering and Manufacturing Department delivering you instant expertise and production capabilities while minimizing your risks and investment. Check out the list of services we provide at right. Fees for our services are quoted in individual proposals. For more information on the services we offer, please contact the applicable department or send email to: info@tetracam.com.